Global trade enabler DP World has won three categories at the prestigious Golden Peacock Awards 2017, the annual business event organised by the Indian Institute of Directors (IOD). 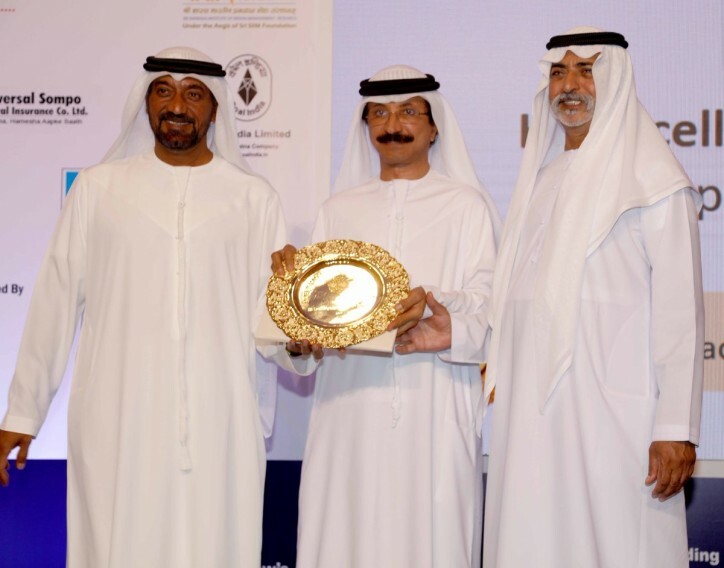 Sultan Ahmed bin Sulayem, Group Chairman and Chief Executive Officer, DP World was voted by business executives for the Leadership Award with DP World’s Nhava Sheva International Container Terminal (NSICT) winning a distinguished award in the Innovative Product category. Meanwhile, World Security, part of the DP World Group based in Dubai, won an award in the Business Excellence category. Mr. Bin Sulayem was cited for his visionary leadership of DP World and the industry and his major contribution to the expansion of Dubai’s infrastructure, including ports and free zones, which has supported the economic development of the United Arab Emirates. 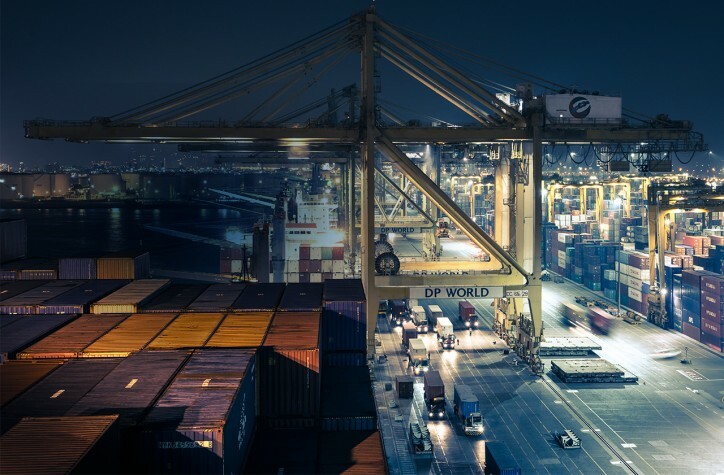 DP World Nhava Sheva excelled in the Innovative Product category with the introduction of a new device - a ‘Trailer Twist Lock Arrester’ – that protects drivers by eliminating the need to leave the safety of their cab. It prevents the misalignment of containers by limiting the movement of the twist locks used to hold containers in place on truck trailers. By reducing human involvement it reduces the possibility of drivers getting injured in operational areas. The awards were presented by Sheikh Ahmed Bin Saeed Al Maktoum, President of the Dubai Civil Aviation Authority, Chairman and CEO of the Emirates Group and Sheikh Nahyan bin Mubarak Al Nahyan, UAE Minister of Culture & Knowledge at an event held in Dubai recently. The Golden Peacock Awards were launched by the Institute of Directors in India in 1991 and are widely regarded as a benchmark of corporate excellence worldwide. The Awards Secretariat receives over 1,000 entries a year from within India and from over 25 countries worldwide. Justice P. N. Bhagwati, former Chief Justice of India, is the Chairman Emeritus.